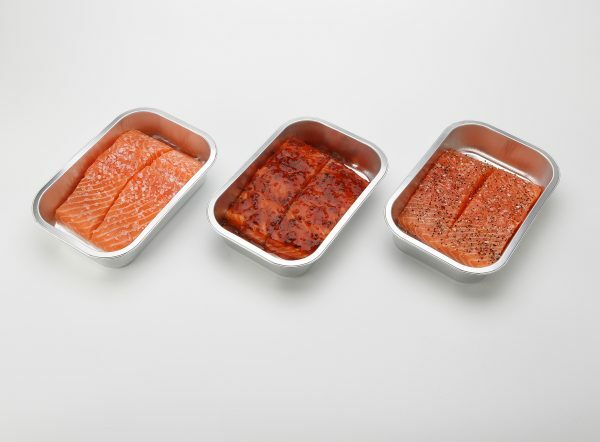 Salmon has always been extremely popular among gastronomic gourmets around the world. 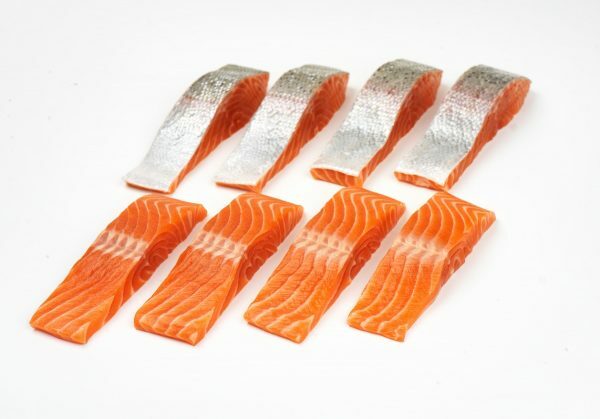 Salmon has been popular in Europe and the Scottish Isles as far back as the Middle Ages, were it was prepared in the summer and dried and smoked for the winter. 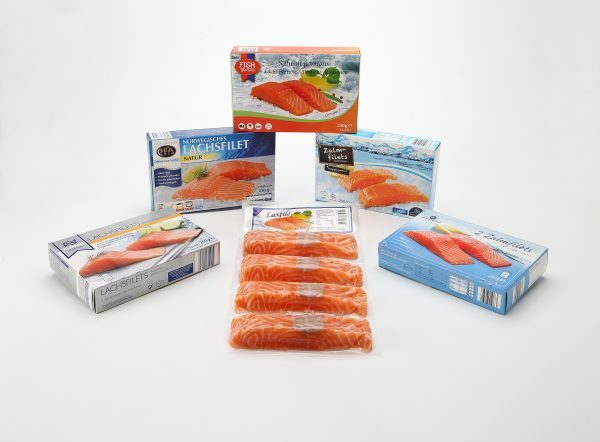 We offer you a wide range of Salmon products. -IVP in retail box 2x125g; Master carton of 6,5kg. -IVP, in film chain with rider 2,3,4,5 x 125g/150g/175g./200g/250g. ; Mastercarton of 12kg.,32 cartons per pallet. -IQF, IVP, in retail bag; Master carton of 10/12/15/20kg. 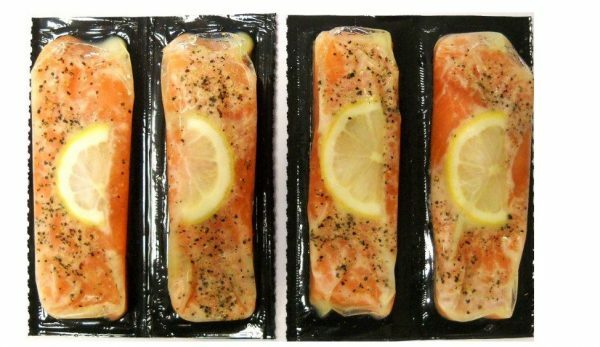 -Salmon and Trout portions with additives. We use certain additives according withclient`s request as usual. 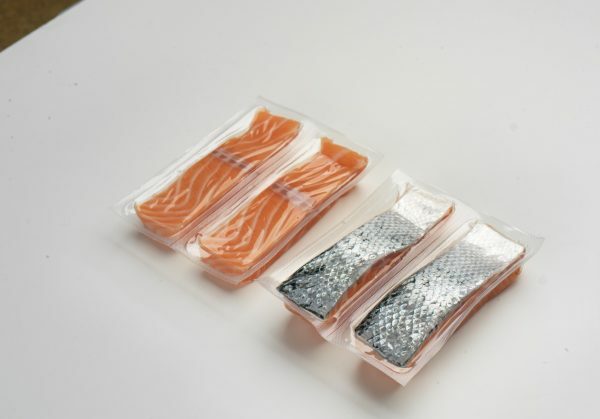 The retail packages could be in carton boxes, film chain packing and in poly bags. For the wholesalers we can pack by bulk with a layer in cartons.